This property SOLD FAST, but we can show you other similar properties in Ashburn and other nearby communities. 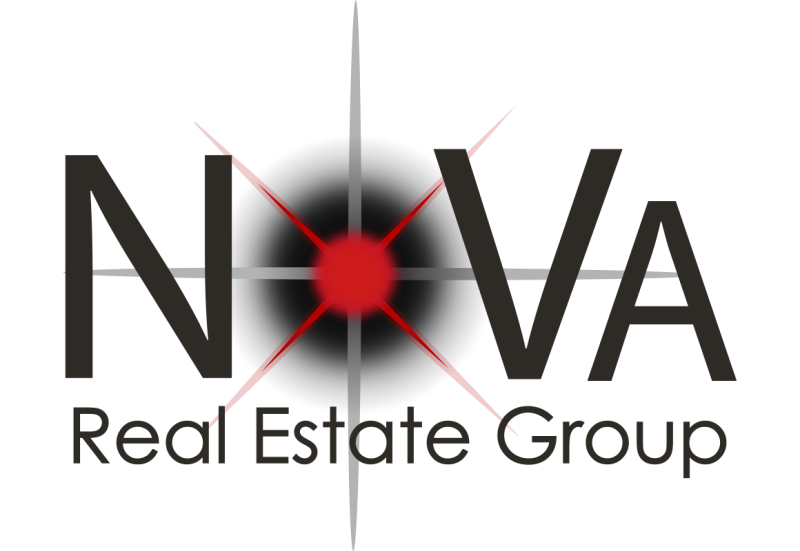 Call/text 703-722-8831 or email us at mwilson@NREGhomes.com for help finding your next home! Visit www.AllLoudounCountyHomes.com to see all Loudoun County Homes for sale. Welcome Home! 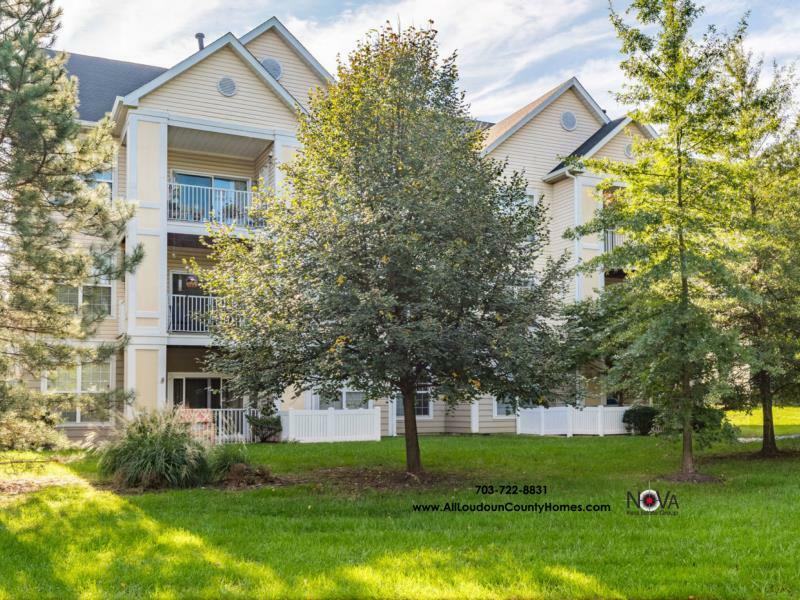 Walking Distance to Ashburn Farm Town Center and community amenities, this affordable Ashberry condominium offers 2 master bedrooms, 2 full baths, spacious separate dining room, kitchen with new laminate floor and appliances, and a private balcony! Soaring 9’ ceilings and huge windows make this almost 1400 square foot home feel even more expansive, light and airy. The living room leads to an inviting balcony with room to entertain friends or relax with a book while surrounded by trees. Both master bedrooms feature walk-in closets and en suite bathrooms and are on opposite sides of the living room. Spacious laundry room has newer appliances and plenty of extra storage space. This home is just steps from all of the shopping, dining and entertainment offered at the Ashburn Farm Town Center, including Starbucks, Giant, Zinga Frozen Yogurt, and Nagoya Japanese Steak and Seafood, as well as a dry cleaners, fast food options, banking and auto repair services. Located in Ashburn Farm with miles of walking trails, multiple playgrounds and pools, access to the W&OD trail, and quality Loudoun schools. The lucky new owners will enjoy easy access to commuter routes, Dulles airport and the future Loudoun Metro. Contact us to see it and make it your own! All listing information accurate as of the original posting date.